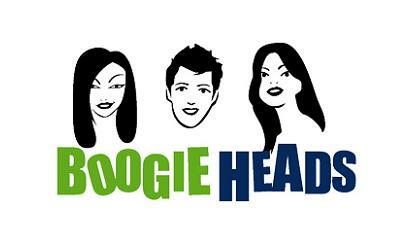 Let Boogie Heads provide some additional fun and laughter at your wedding with this Hi Tech Audio, Visual & Recording Entertainment System where up to 3 guests at a time will become stars in their very own DVD. Select an original song title from our extensive music video library, sit in front of the green screen and let us attach your head (painlessly) onto one of our professional dance bodies. Watch the monitor and see your heads miraculously appear onto the dancers bodies. When the music starts sing, mime and or provide some facial expressions whilst we record your performance onto your very own DVD. We have a large monitor so everyone can watch and join in the fun and are able to record a memorable compilation DVD for the Bride & Groom of everyones performance. For more information please take a look at our Audio Visual Website or contact Lee or Kelly on our mobiles.